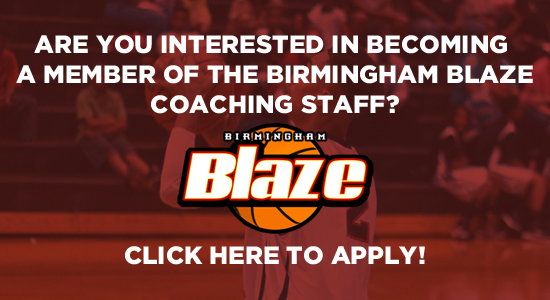 The primary goal of BIRMINGHAM BLAZE is to improve the basketball skills of each individual player. We are committed to teaching and instilling the fundamental basketball skills to prepare all players to play at all levels. 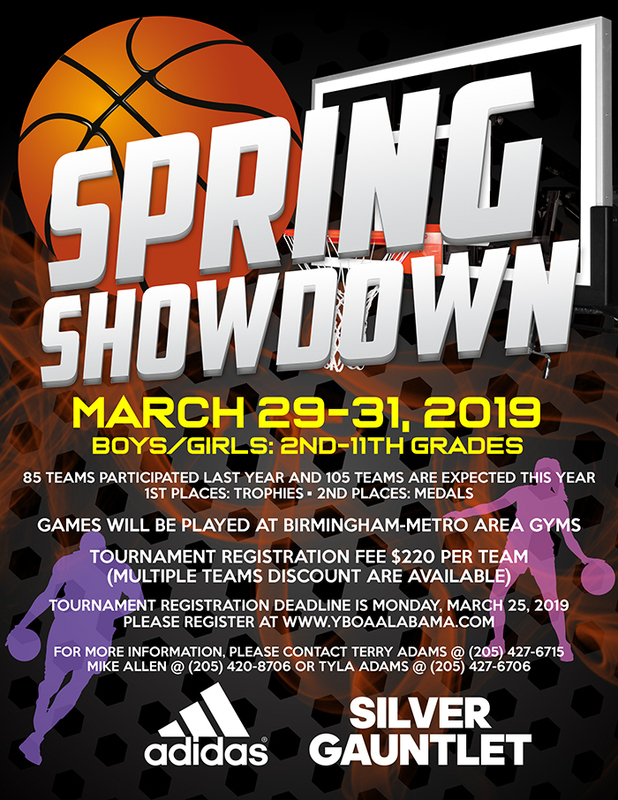 The Birmingham Blaze Athletic Organization was established for the purpose of improving our youth’s athletic skills with the opportunity to compete against high-level competition, teaching life skills, responsibility, honesty, courage, and dedication with the chance for alternative college scholarship opportunity. “There is no ‘i’ in TEAM.” We get the job done as a team. We are all integral to the common goal: to win games and ultimately the championship! Discipline is the ability to achieve and sustain self-control. Without it, the team is left in a vulnerable position. It is a key component in a winning team.